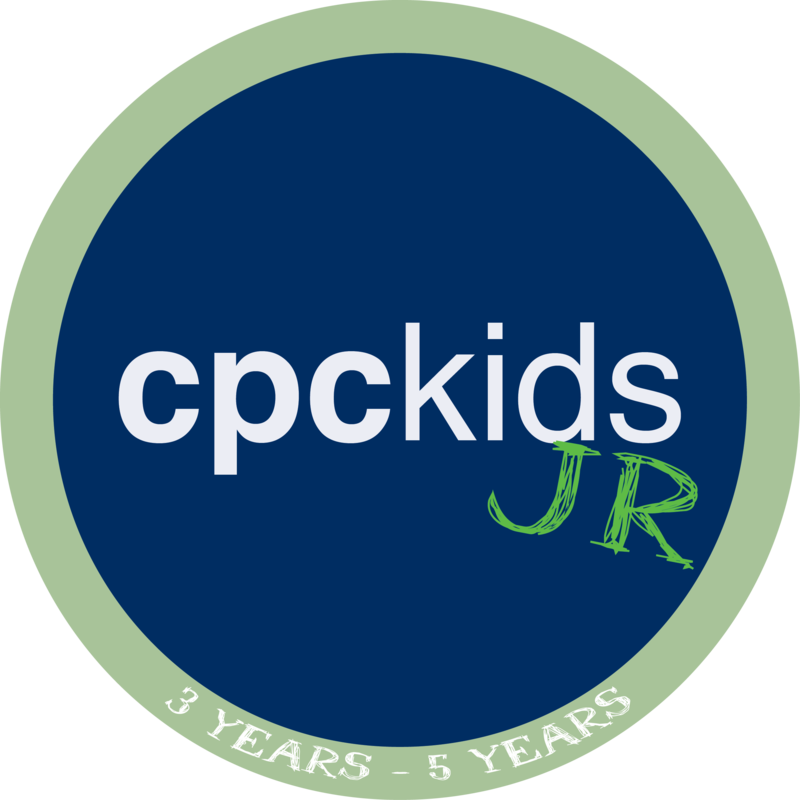 CPCKids JR. is the place for our preschoolers ages 3-4. Our team of volunteers bring Bible stories to life through active play, storytelling, videos and crafts. Using the curriculum, TruWonder by David C Cook, the children learn new Bible stories each week with their teachers and class mascot, Hamilton the Hedgehog. If you have any questions about which class is best for your child, please contact Jill Rumple, our Children’s Ministry Director.